Today thanks to my dear friend Cvetomir, I had the chance to visit Baylovo village with us was also his wife Dimitrina (Dima) and their 3.5 years old Son Boris. 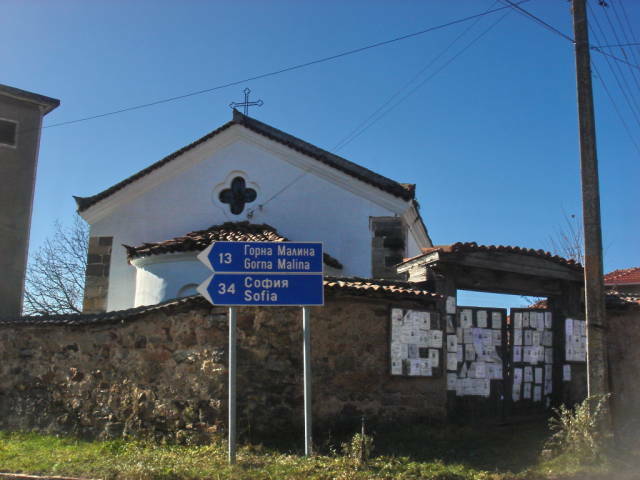 Baylovo is very famous nowdays in Bulgaria because of Elder Dobri (Dqdo Dobri) – who is considered by many in Bulgaria a living saint for more about him see http://saintdobry.com. These Elder is said to posses the gift of prophecy and many other gracious gifts from the Lord Jesus Christ. Already for years he has taken on himself the cross of poor life and beggery. 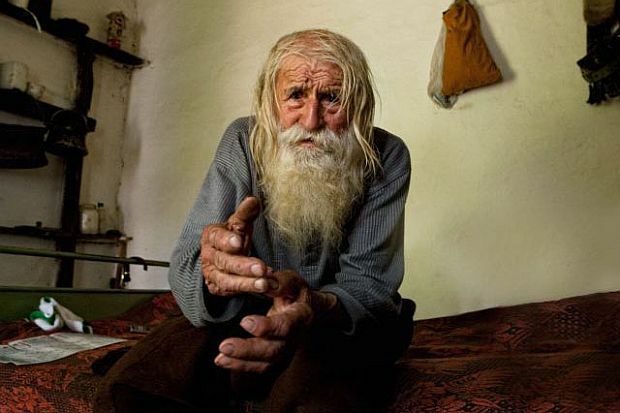 The overall appearance of elder is unique as he continues to wears a typical old Bulgarian times dresses which was common among Bulgarians, about 100 years ago. Dyado Dobry has consciously choose the way of simplicity and poorness to honour God. 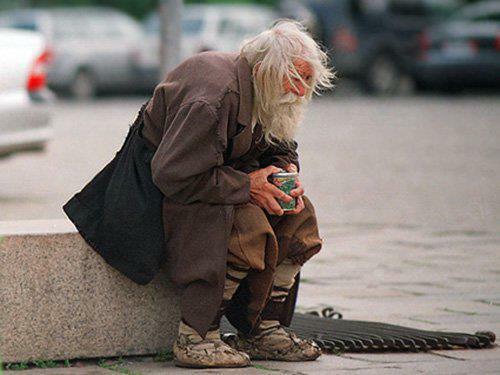 He can often be seen in Sofia streets begging and then all the collected money he gives for the creation and reparation of old Churches and monasteries. Seeing the elder gives you faith that there is still hope for us the sinners. We had the chance to see the Living saint living room (house) which is few meters from the Baylovo village Church. 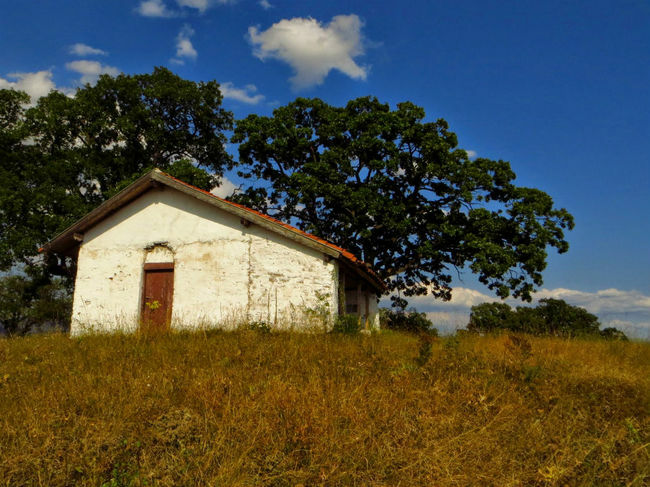 Elder Dobry lives in a small room with an old wood stove. He has a prayer corner with many icons of the Lord Jesus Christ, The Mother of God and saints. 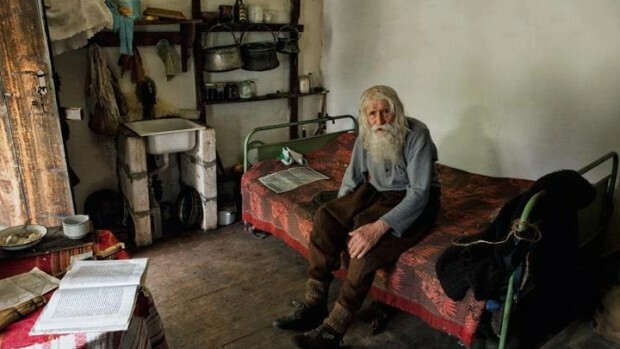 He doesn’t even possess a bed but sleeps on sheep leather directly on the ground, the picture below is the other room where is living another relative of him who is nowadays taking care about the elder. I had the chance to receive his blessing and kiss his holy hand. The elder advised me to persist in the blessed silence, because silence breaks up the devils and brings us closer to God. He also advised me to be careful with empty speech (by which I suffer often), few of the other things he told me were also striking. Hearing my name Georgi he immediately mentioned the Great Holy Spirit that Saint George possesses and how Saint George helps all the earthly people named after him. Interestingly Dyado Dobry also told me few things which for me was an evidence he posses the gift of clairvyoance (soul seeing). We also had a chance a little bit earlier to go and Visit Spasova Mogila’s small Chapel which is situated in a very beautiful nature place. 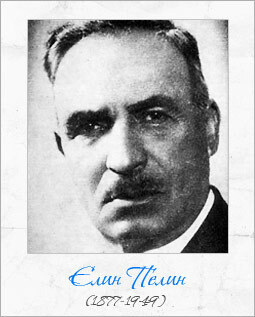 After Spasova Mogila is named the famous Elin Pelin short story, for those unfamiliar who Elin Pelin is he is a famous after liberation from Slavery of Bulgaria Bulgaria Author. 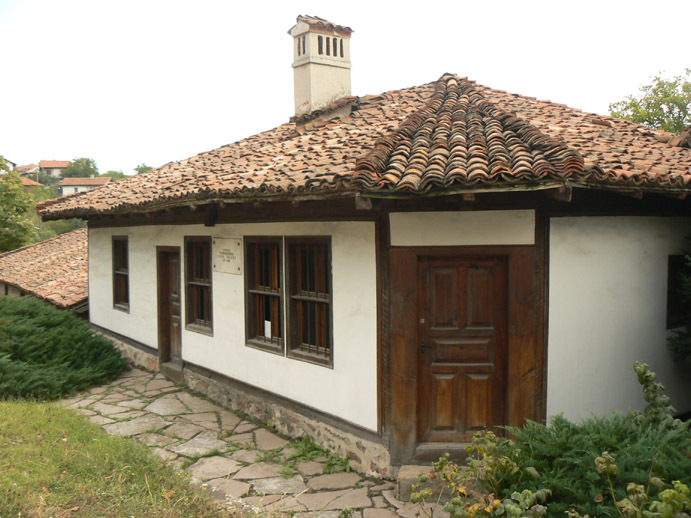 Later on after leaving Dyado Dobri we went to see the Elin Pelin Museum. 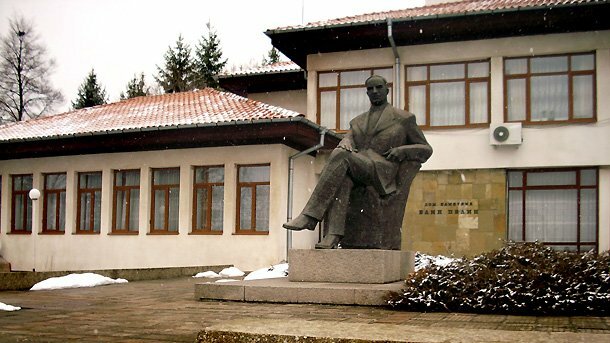 Museum contains all the major writting works of Elin Pelin with unique pictures with Bulgarian King Boris III, Ivan Vazov and his friends and various intellectuals. One of the interesting works of Elin Pelin we saw there was of course Yan-Bybian (Ян Бибиян). 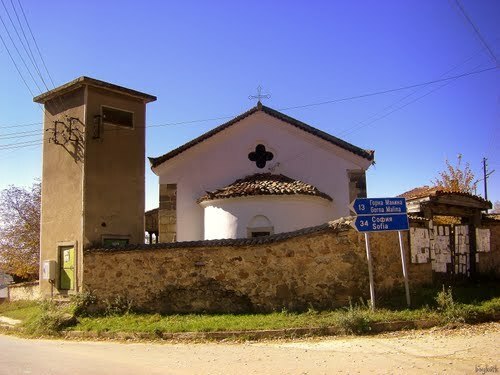 We also passed on near Elin Pelin’s birth house but unfortunately didn’t have the time to visit, however if we have a second chance to visit there, we will definitely see it too.